Forget yesterday’s deal that we posted for SanDisk microSD cards. 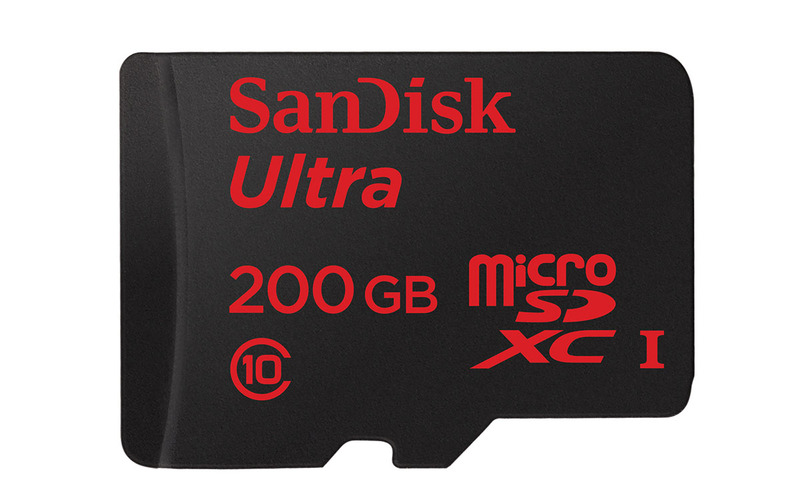 Today, their 200GB card has dropped to just $99 at Amazon. That’s a good $150 off. If you happen to have a phone that supports 200GB of removable storage, now is the time grab the biggest card available at its lowest price ever.